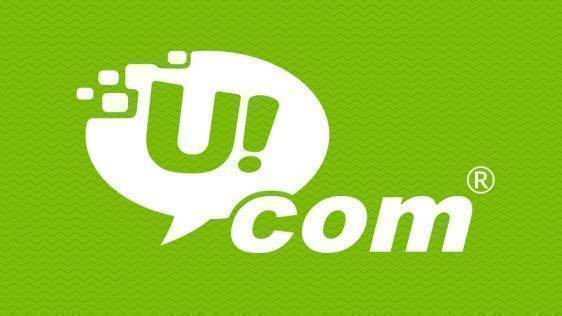 Ucom has made a customer-centric decision, according to which the conditions of tariff plan (package) change for U!Net and 3Play fixed services’ subscribers, which signed 12-months commitment , were amended. If before in order to migrate from U!Net 1 Year Up tariff plan to 3Play 1 Year Up tariff package and vice versa, the 12-month committed subscribers had to recommit for another round of 12 months, now this subscription just goes on. For example, in case the subscriber of U!Net Optimum 1 Year Up tariff plan subscriber wishes to switch to the 3Play Select 1 Year Up tariff package in the 5th month of his/her commitment, the the subscription won’t last for another set of 12 months, but just continue for just 7 months till the natural end date of the initial commitment.